Now entering our 3rd year, Strathmore Travel continues to offer excellent value coach inclusive breaks around the UK. We have a wealth of experience in dealing with group travel, further strengthened by our sister company, Strathmore Hotels. We provide a first class professional service when it comes to organising your next group holiday. We have listened to your comments and experiences over the years to bring you holidays that we believe are amongst the best in the business. Excursions range from distillery visits to countryside tours and much more, something for everyone. We are pleased to offer many new and exciting tours and excursions for 2008. 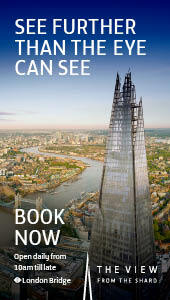 There are early booking offers on all of our festive tours and selected tours carry no single supplement for 2008. We have included excursions to the Isle of Mull to our tour based in the Royal Hotel, Oban and have combined a shopping trip to Glasgow based in our Buchanan Hotel with a Daniel O'Donnell concert. A walking holiday also features in our Fort William destinations along with new twists on old favourites as with our evening Lake Windermere cruise based at the Cumbria Grand Hotel. 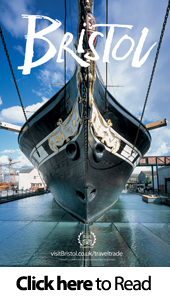 There are many new tours and ideas in our new brochure and as always we offer special deals for groups. We are able to build holiday to your specific requirements so if you have any queries or ideas please give us a call to discuss.